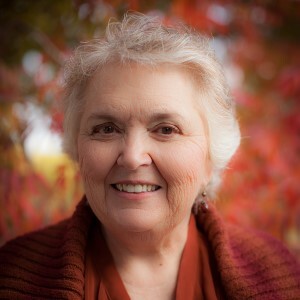 Robyn Echols currently lives with her husband in California near the “Gateway to Yosemite.” She is a member of Women Writing the West and American Night Writers Association. She enjoys any kind of history including family history. Currently she is the editor of her local genealogical society newsletter and occasionally gives family history presentations.